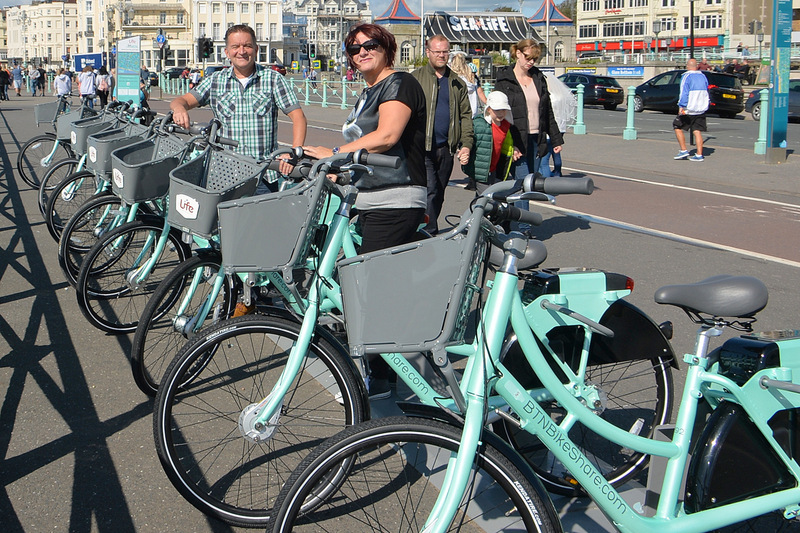 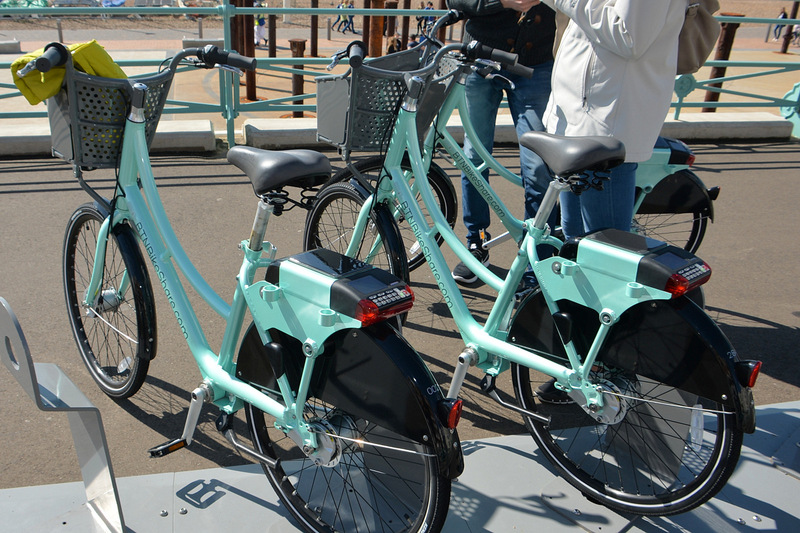 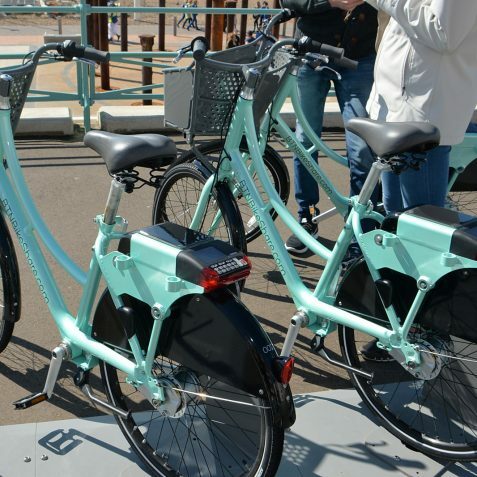 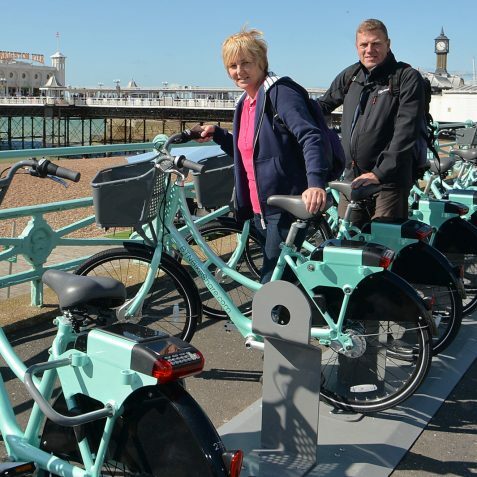 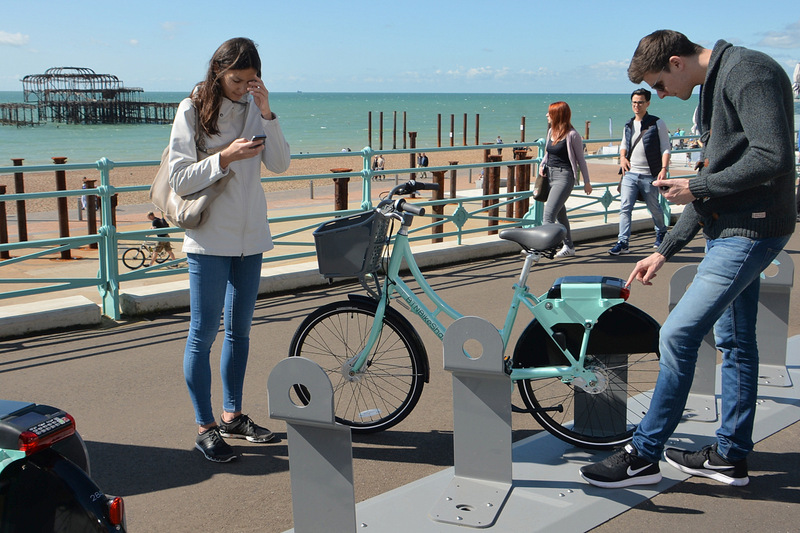 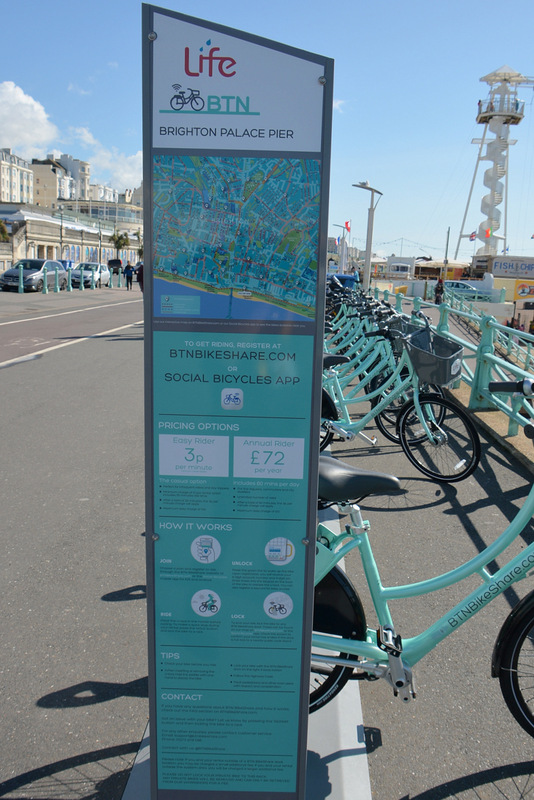 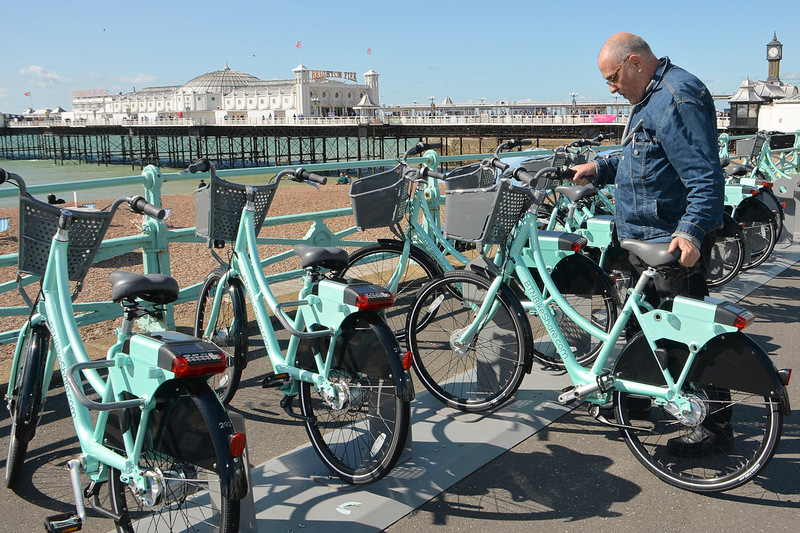 Brighton & Hove’s promised bike share scheme launched on 1 September; more sites and bikes will be added throughout September. 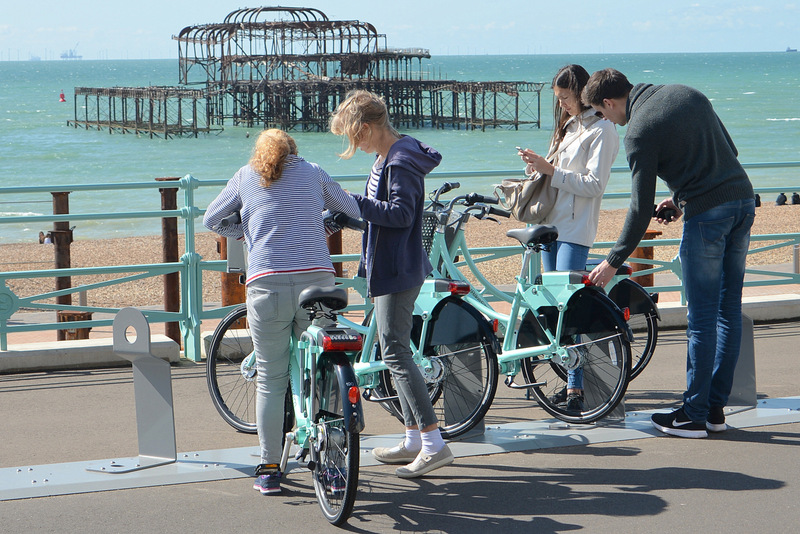 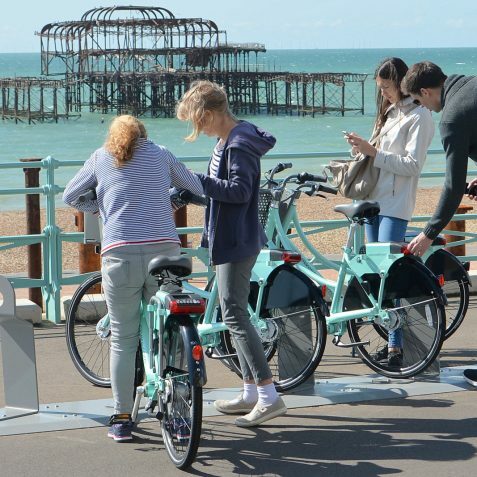 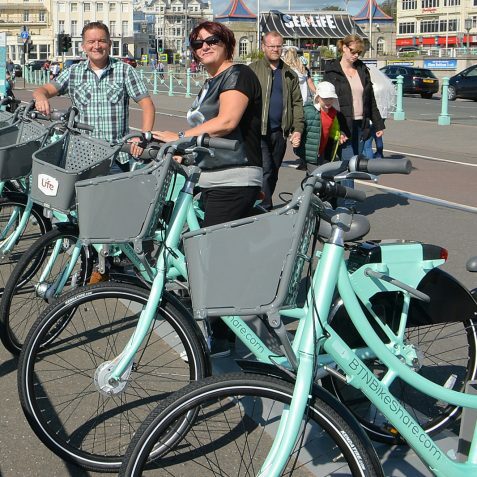 When complete there will be 450 Social Bicycles, also known as SoBi smartbikes, available for hire in central Brighton & Hove stretching along Lewes Road towards Brighton University and the University of Sussex. 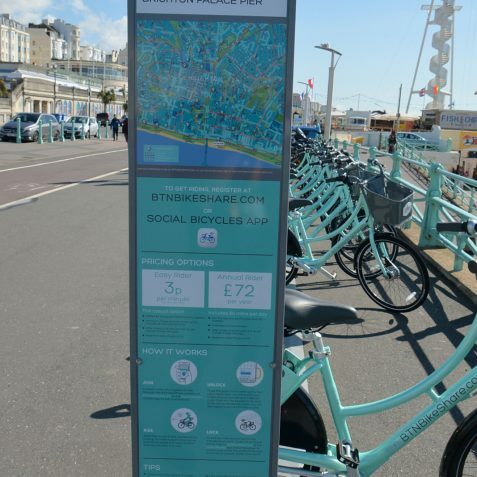 To find out how the scheme works, including information on how to register as a user, a map of the location of the bike share stations, price details of the daily and annual rates, even a phone app, can be found at the website btnbikeshare.com. Want to be a Hove 'Angel'? 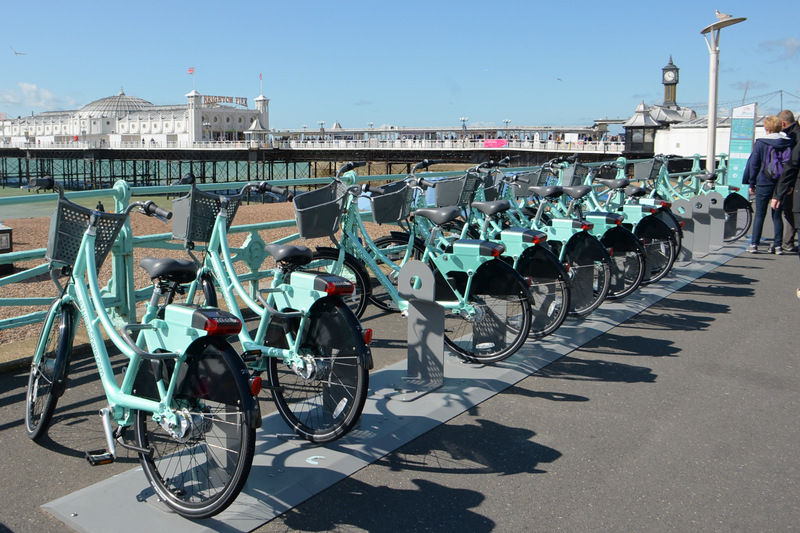 Fancy a ping or a pong? 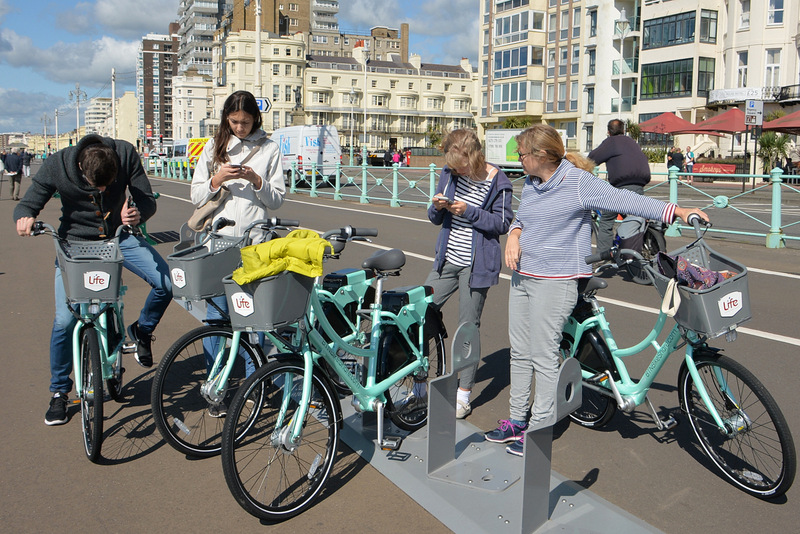 Can you help the National Gallery? 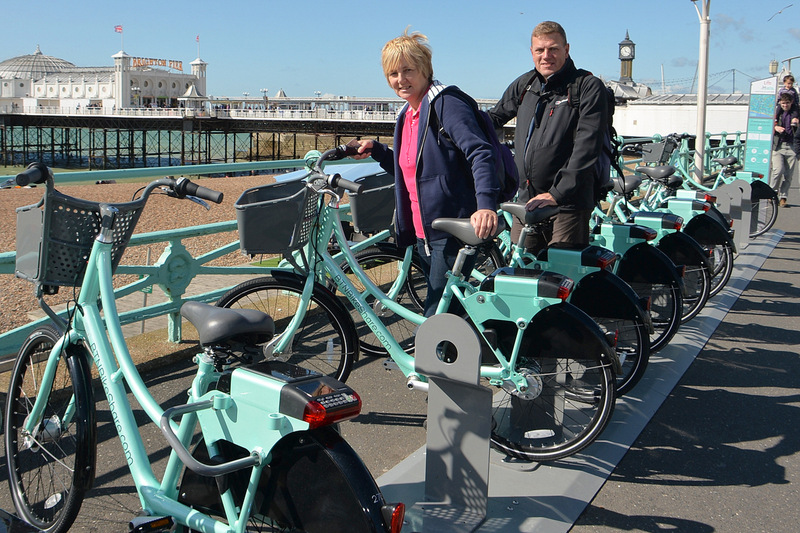 Have you got green fingers? 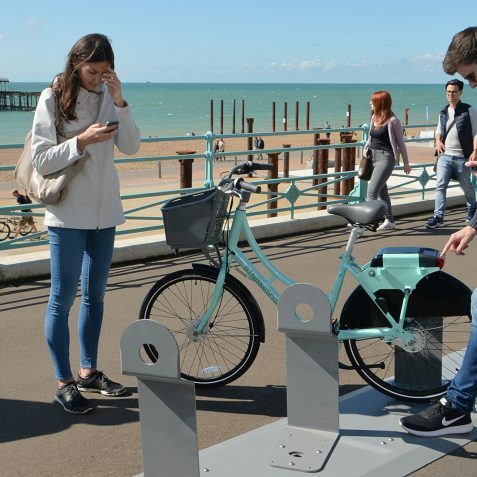 The Level: can you help? 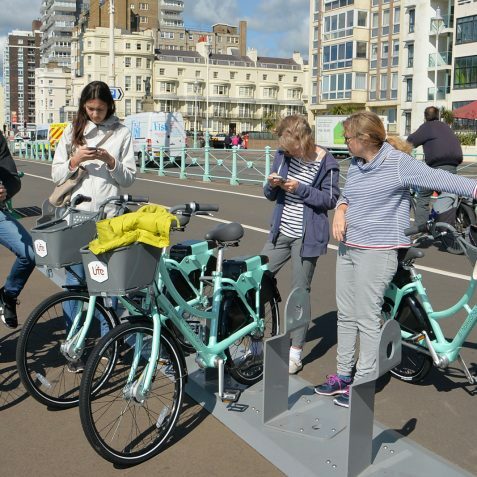 Can you help Friends of the Field? 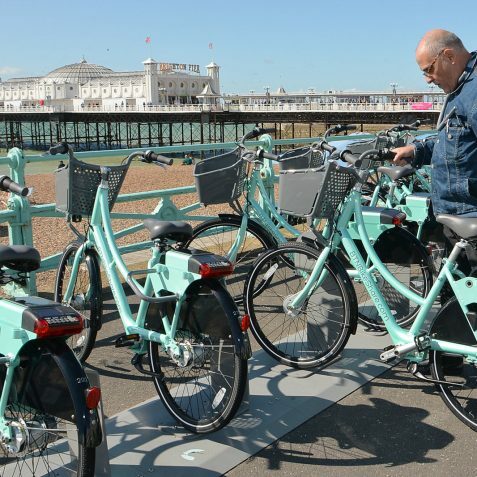 When is a 'lane' not a 'laine'?